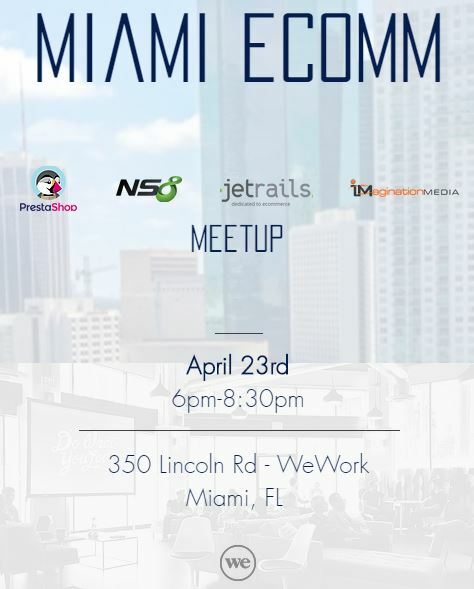 https://www.startupgrind.com/events/details/startup-grind-miami-presents-we-are-hosting-vic-narang-ceofounder-of-gdkn-corporation Founder of GDKN Corporation. Managed and grew the firm into a multi-national company with employees in 40 states in US, and 5 provinces in Canada and presence in 4 continents. Responsibilities include strategic planning for growth of Operations. Managed the organization to increase efficiency, save operational costs and make the company a high quality, yet cost-effective partner for several Fortune 500 corporations, globally. Managing Director and founder of Laspainc Consulting. We assist companies in the United States and abroad in entering or expanding into markets throughout North America, Asia, Latin America and the Caribbean, Europe, Africa and the Middle East. Offering new product, business development, market research, feasibility studies, market analysis and selection, market entry strategy, international lead generation, partner search, brand development, overseas marketing, promotion, public relations, product launch and trade show support services programs in the Continental US, Latin America and the Caribbean. Founder of The i-LAB Startup Foundation which provides support in the areas of academic outreach, venture capital engagement, workforce development, connecting business and government, and cross border collaboration focused on improving consumer experience through disruptive innovation. A program to incubate the creation of more than 100 startups a year. CIC Miami opened its doors in October 2016 as the company’s fifth expansion site. With a vision to bridge the nation’s second largest health district with the rest of Miami’s thriving innovation corridor, we combine coworking, flexible offices, and laboratory spaces layered with robust programming, advising, and community-building initiatives. Building a collaborative, inclusive, and value-adding center of gravity with a strong focus on what it will take to make Miami a true regional hub. Techstars Startup digest is the ultimate curated newsletter of the most dynamic local startup events, startups and people. Every other week, we feature key upcoming startup events, highlight an outstanding startup and profile a notable ecosystem achiever. If you want to keep your fingers on the pulse of our growing startup ecosystem, you want to join our mailing list here. You can also submit your startup here or your event here for inclusion consideration for an upcoming digest release.